Honduras formed a part of Mexico before independence in 1838. 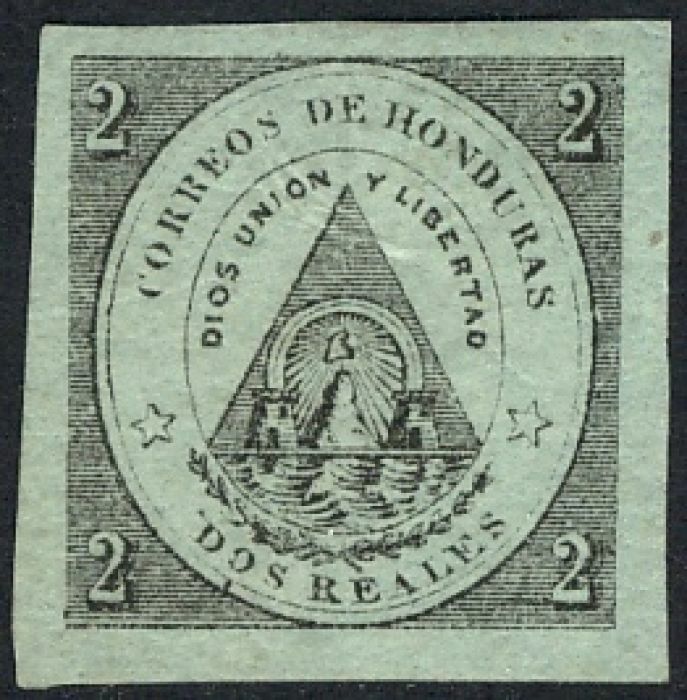 To summarise Mackay , Honduras prepared stamps for use in 1865 but it is "unlikely that they were put to use … until 1877". He adds, "[e]xamples of the [first issues] rank amongst the cheapest and most plentiful of all classical issues". Sources: JM1 , ScC, SGP15.